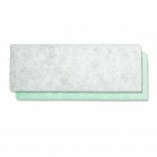 You will receive 4 filters per order. 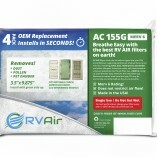 A single package of 4 RV AIR filters for $18.95. 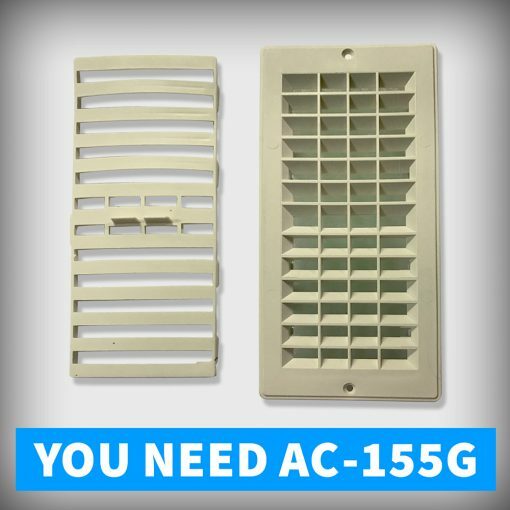 This is the perfect and best OEM replacement and installs in seconds. 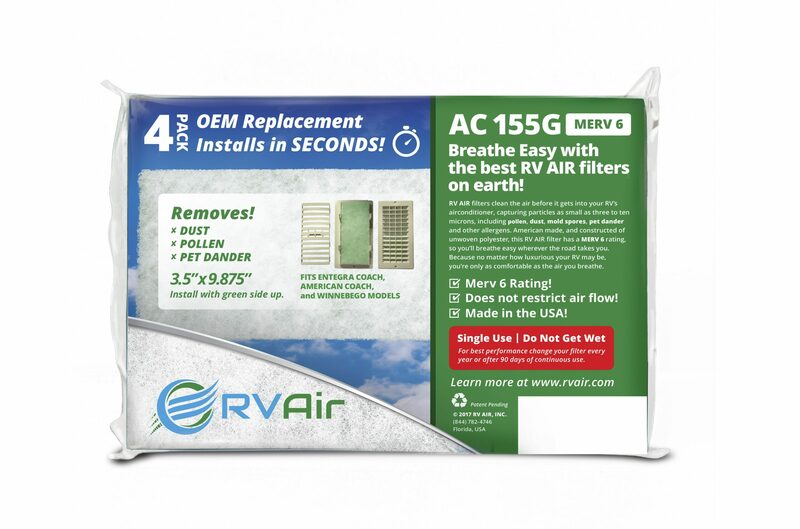 the best way to get efficiency out of the RV AIR filters is to replace yearly or for full timers with AC really running every 90 days. 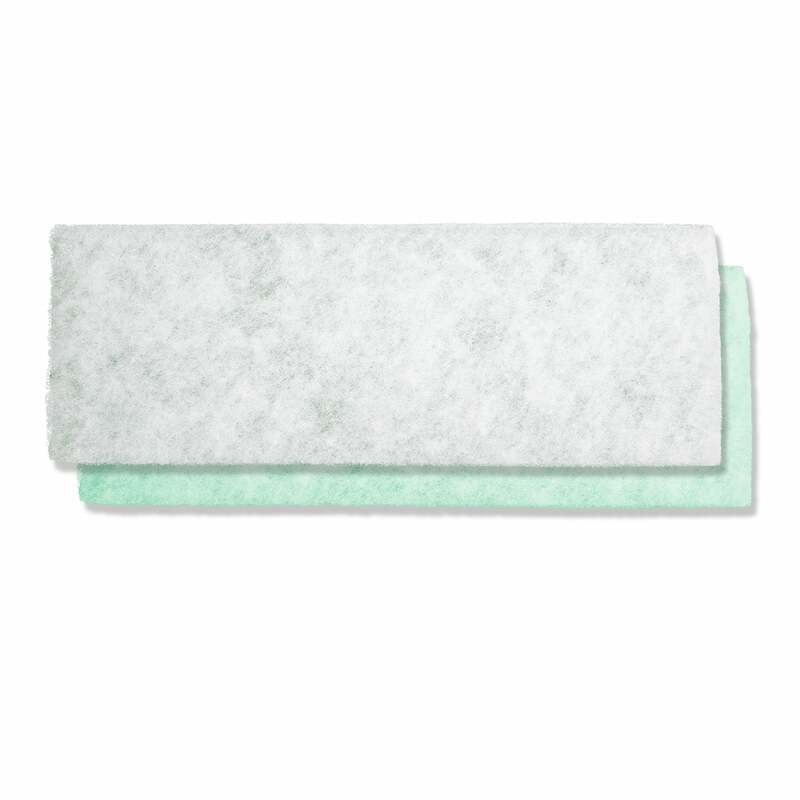 CAN THEY BE WASHED OR RINSED NO when it comes time to replace the filters order new ones you’ll be shocked out much is in those dirty filters we can ship to any RV site that mail can be delivered. So what happens when they get wet, the dust that has built up inside the filters that you can’t see dries and turns into a clump of mud. 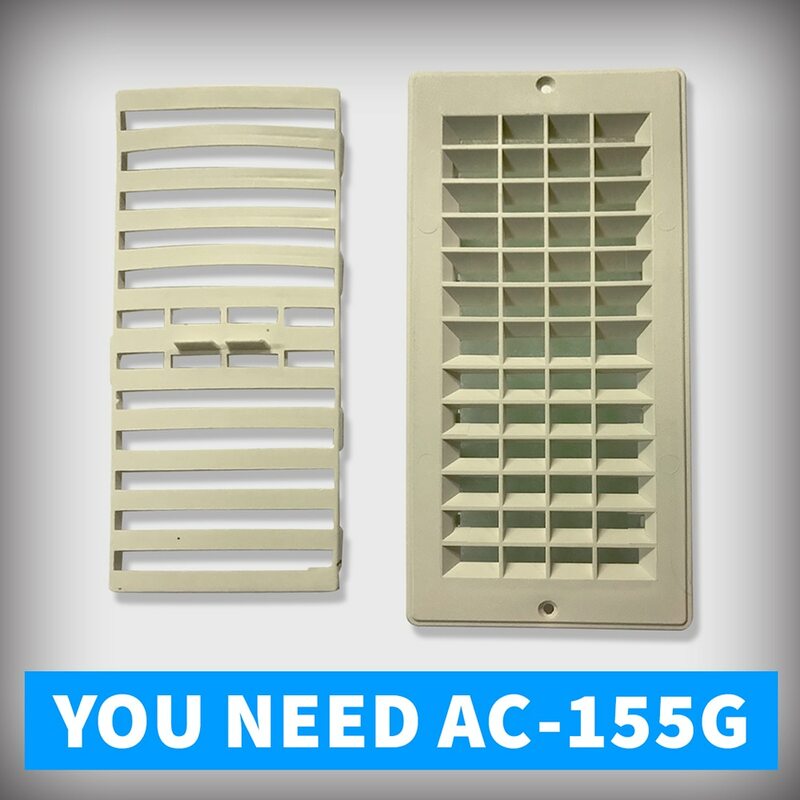 Very bad for AC unit.